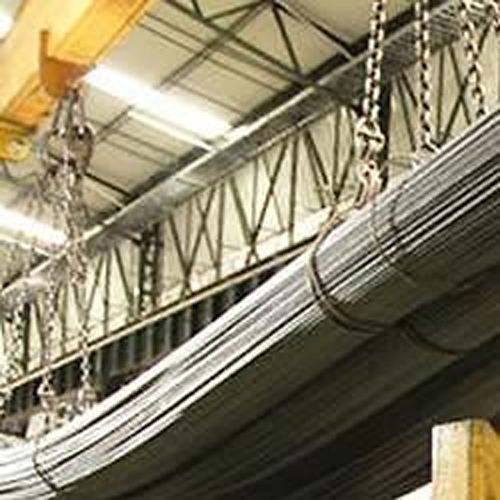 We provide Steel Plant Staff Recruitment Services to number of clients throughout the world, with highly trained and passionate individuals eager to make their mark on the growth and expansion of the company. We acknowledge the huge potential and demand in steel plant industry and to meet those demands, our recruitment team chooses specialized and experienced workforce. We have standardized pattern on which we recruit candidates and the best of the lot is given go-ahead. Our clients are i n India, Nepal, Sri Lanka, Philippines, Bangladesh etc. 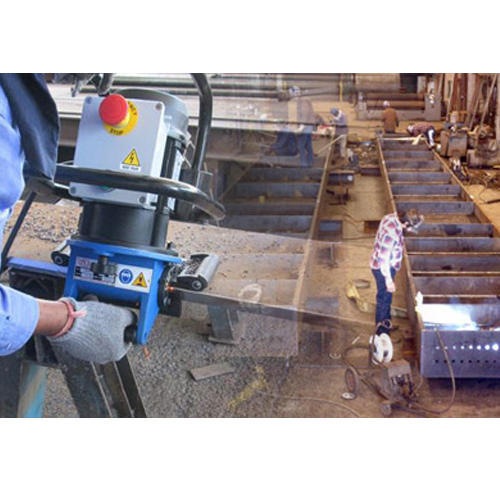 Ajeet's being one of the most trusted Steel Plant Manpower Recruitment Services that allows the Middle East Steel Plant companies to recruit the best resources available in Bangladesh,, Kenya, Philippines, Sri Lanka, India and Nepal to top the list. 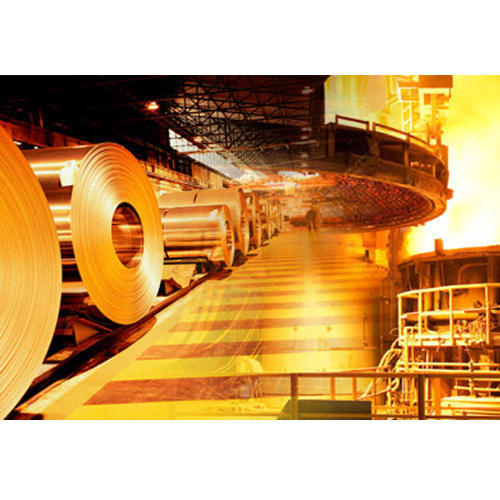 There are numerous factories coming up in different parts of the world for structural steel and plate fabrication, leading to a wide range of lucrative managerial and technical job openings. Ajeet's serves quite a few employers in this sector, located both in India and outside. We can give jobseekers the best career opportunity in the structural steel and plate fabrication industry.